Jyoti Sanghera, Chief, Asia Pacific Section, Office of the United Nations High Commissioner for Human Rights (OHCHR) in Geneva. She has previously served as head of the OHCHR in Nepal. She has been with the Office of the High Commissioner for Human Rights for over a decade, serving as the Adviser on Trafficking in Geneva for several years, and subsequently as the Senior Human Rights Adviser in Sri Lanka. 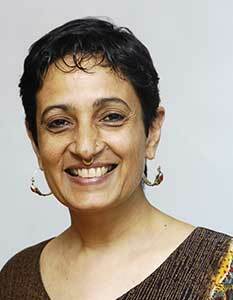 Sanghera has also worked with UNICEF both in South Asia and New York, and with UNDP’s regional office in New Delhi. She has been in various capacities on human rights issues in relation to women, migrants, sexual minorities, and other discriminated groups. Over the past three decades, Sanghera has worked in conflict and post-conflict situations, including projects with key NGOs in North America and Asia. She has taught for several years in the Department of Women’s Studies at the University of Victoria in Canada. Sanghera holds a PhD from the University of California, Berkeley, an MA in women studies and international development from the International Institute of Social Studies in The Hague, and an MA in History from the Jawaharlal Nehru University in New Delhi, India. Born and educated in India – a country which she left for higher education in Europe and the US – Sanghera has worked and lived on several continents. She sees herself as a transnational global subject, straddling the globe, with a double consciousness and post-colonial sensitivities. 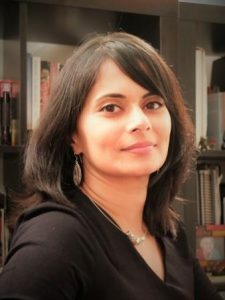 Romola Sanyal is Assistant Professor in Urban Geography at the London School of Economics. 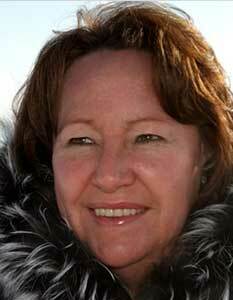 She is interested in forced migration, urbanization and urban politics in the Global South. She has previously worked on a comparative project between the Middle East (Lebanon) and South Asia (India) and has published several book chapters as well as articles on this in journals such as Geoforum, IJURR, Transactions of the Institute of British Geographers and Political Geography. She is also the co-editor of Urbanizing Citizenship: Contested Spaces in Indian Cities with Dr Renu Desai (Sage, India) and Displacement: Global Conversations on Refuge with Dr Silvia Pasquetti (forthcoming from Manchester University Press). She is currently completing a collaborative project on the policy mobilities, urban politics and the Syrian refugee crisis in Lebanon with the American University Beirut.